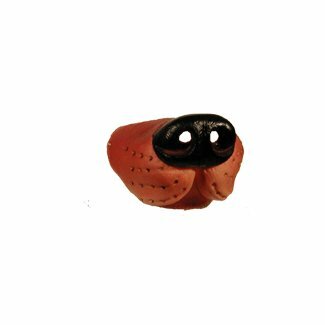 Dog Nose Mini Animal Mask...Made of Soft Decorated Vinyl. Elastic makes it easy to apply and secure around face. Non - Toxic and Non - Flammable. Fun for all Ages.